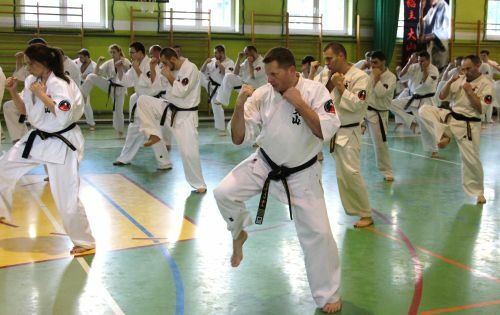 Brenna hosted an All Polish Oyama Karate Seminar focusing on Kumite No Kata 1-3 and refereeing in Knockdown. During two days schooling around 110 participants including chief of clubs, instructors and referees mastered new forms. OYAMA PKF was honored to host guests also from Germany, Norway and Hungary. During the official opening, Hanshi Jan Dyduch 8 th dan thanked all that gathered for a numerous attendance and overviewed the schedule of the meeting. 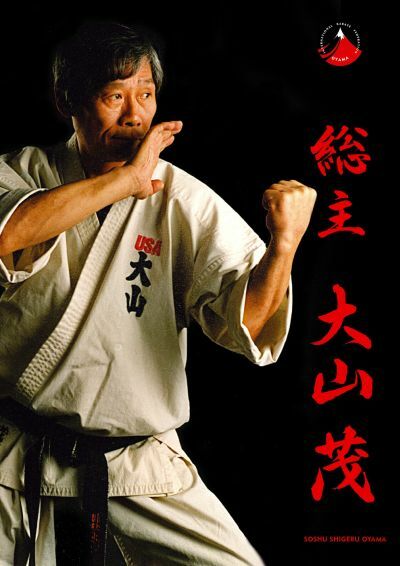 The main part of the seminar focusing on Kumite No Kata 1-3 was conducted by Shihan Andrzej Pierzchala 7 th dan. Shihan Pawel Pajdak 6 th dan and Shihan Witold Choiński 6 th dan conducted a lecture for the referees.